For many people Egypt conjures up some incredible imagery. 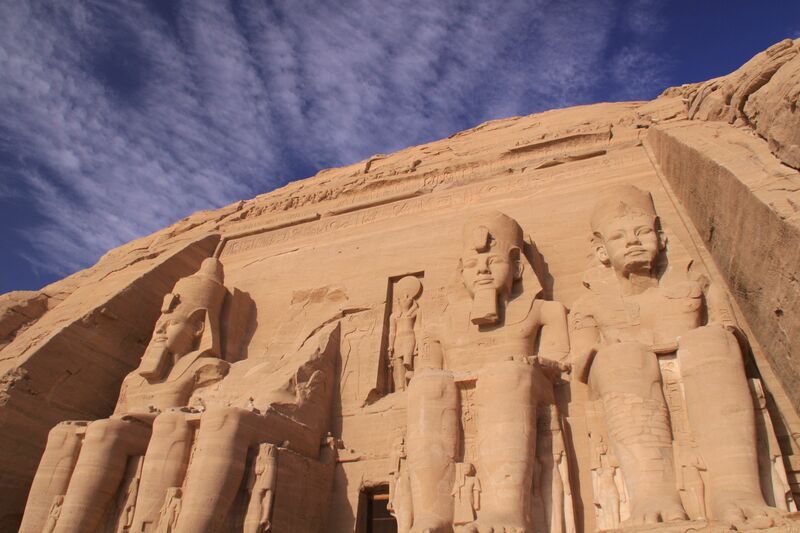 The rolling sand dunes of the Sahara desert, the enormous temple ruins of Luxor and Karnak, and of course the pyramids, arguably some of the most recognisable structures in the world. Sadly in recent years most people think of the violence and protests associated with the Arab Spring and the power vacuum left behind in its wake. Thankfully however things are improving and many countries have altered their travel advice and warnings over the past few months. 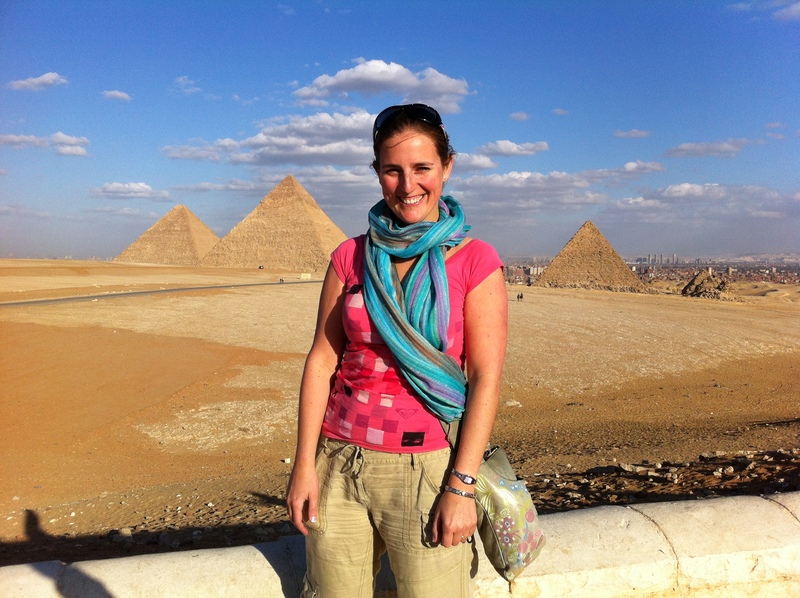 With Egypt being given the ‘green light’ so to speak for many nationalities to return and with several big named travel operators resuming their tours, now is one of the best times to visit or start planning a trip to Egypt. While there are still travel warnings for some areas of Egypt, such as the northern Sinai area (which has always been quite hostile) and the western deserts towards Libya (sadly one of our favourite areas), the main regions for international tourism such as along the Nile and the southern areas of the Sinai peninsula such as Sharm-el-Sheikh and Dahab are classified as safe by the British Foreign Office. 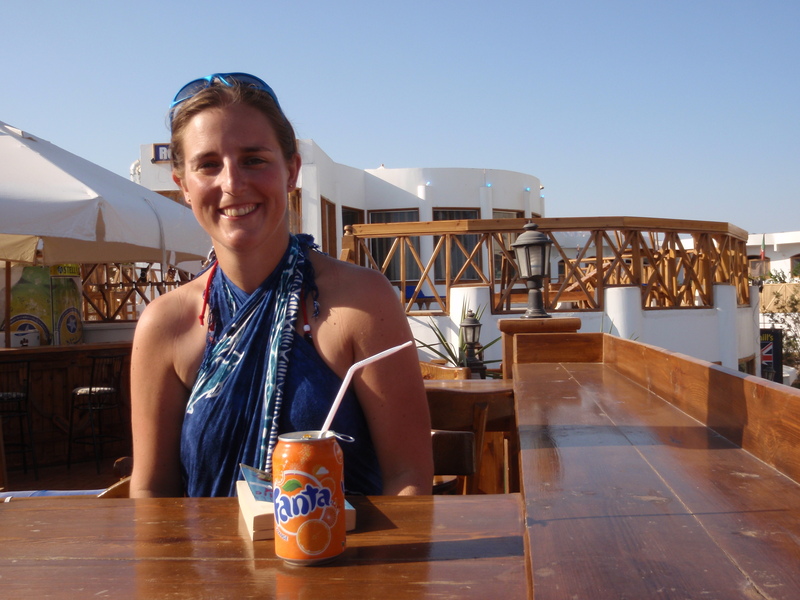 The so-called Arab Spring had a devastating effect upon Egyptian tourism, but for visitors venturing there now that can have a number of advantages. The thought of wandering around the famous ruins, temples and tombs without the huge throngs of tourists is massively appealing. I love old ruins, and could easily spend days wandering around the crumbling columns, the row upon row of sphinx and the hieroglyph engraved walls. In fact I normally get fed up with the crowds well before being overwhelmed by yet another temple. With fewer crowds (there will still be some) there is a greater sense of adventure and discovery, so it may be time to dust off the fedora and leather jacket and start exploring Indiana Jones style. For many visitors a large amount of time is spent in the souks or markets, particularly in Luxor and Aswan trying to grab a bargain. In the boom periods you could guarantee that prices were massively inflated, the hard sell was a certainty and begrudgingly you would agree to a purchase price over a glass of apple tea. The huge drop in tourism has had a flow on effect into the markets, prices are more reasonable, the hard sell has disappeared (to a degree) and you don’t mind (so much) paying a little extra, knowing it is helping people get back on their feet. 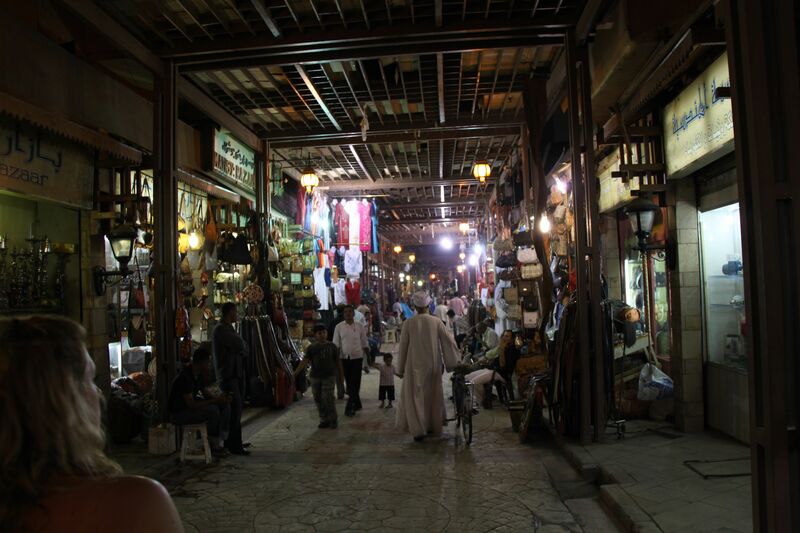 Many of the main tourist frequented souks are deserted, save for the scent of apple tea or the waft of the shisha smoke, so get out there and support the local economy. Not only has shopping become cheaper but there are some amazing bargains to be had when it comes to accommodation. 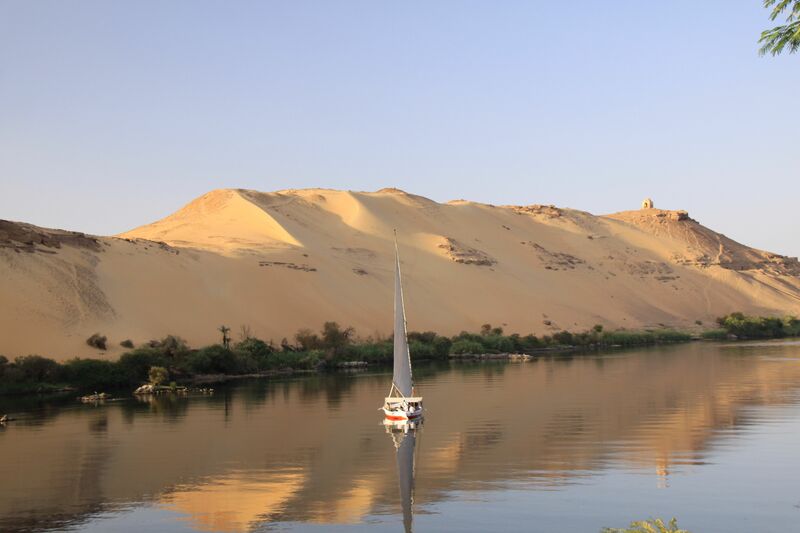 Why not splurge and stay in one of the most famous hotels in Egypt, The Old Cataract Hotel in Aswan? This is the hotel where Agatha Christie wrote ‘Death on the Nile’ and for such a famous residence, rates are reasonably priced. 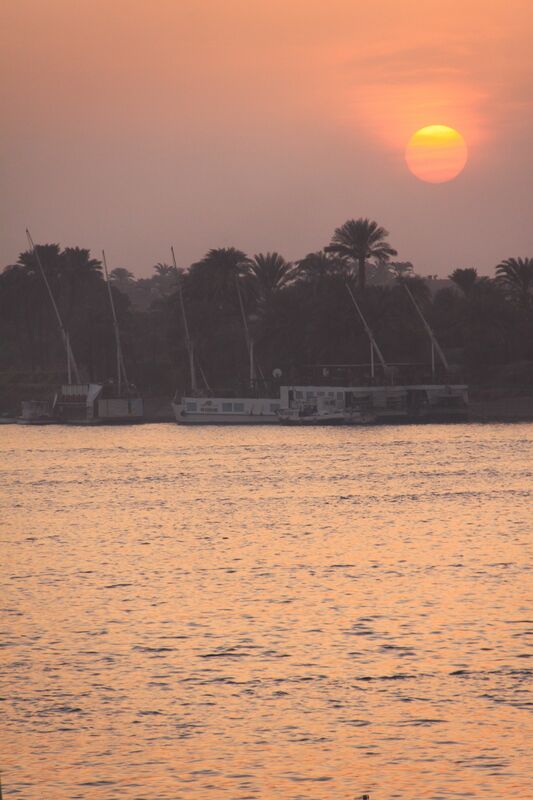 If cruising down the Nile is more your thing then there are also some great bargains to be had on river cruises. A word to the wise though, with numbers down the amount of boats is nowhere near as many as before the revolution so plan ahead. 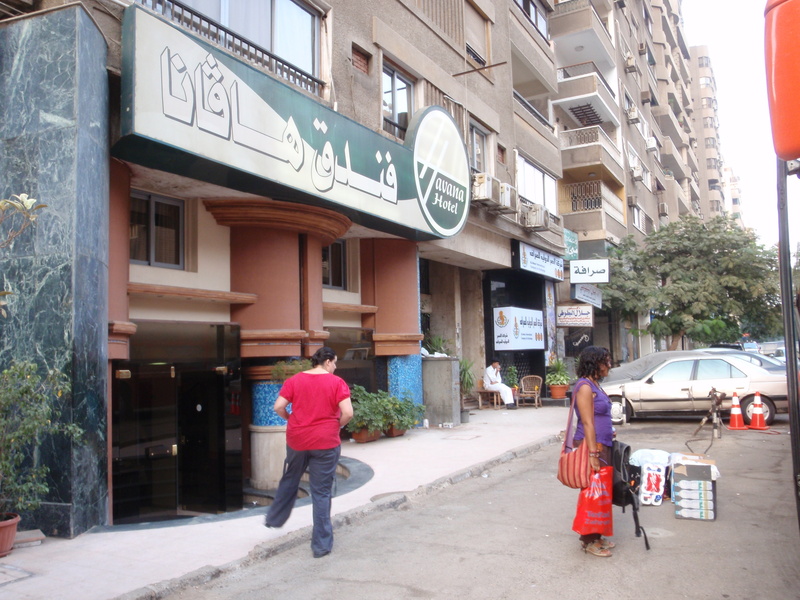 Egypt relies heavily upon tourism and so do many of the citizens of the bigger more frequented cities. 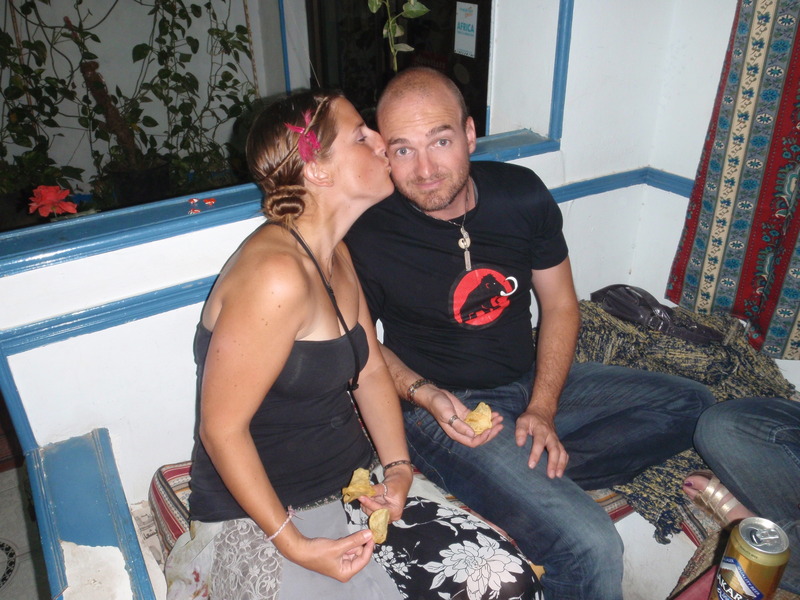 Local guides (or as they’d rather be known, ‘Egyptologists’) spend years of university education attaining the qualifications to guide in Egypt and the sudden down turn in tourism has probably hit them the hardest. 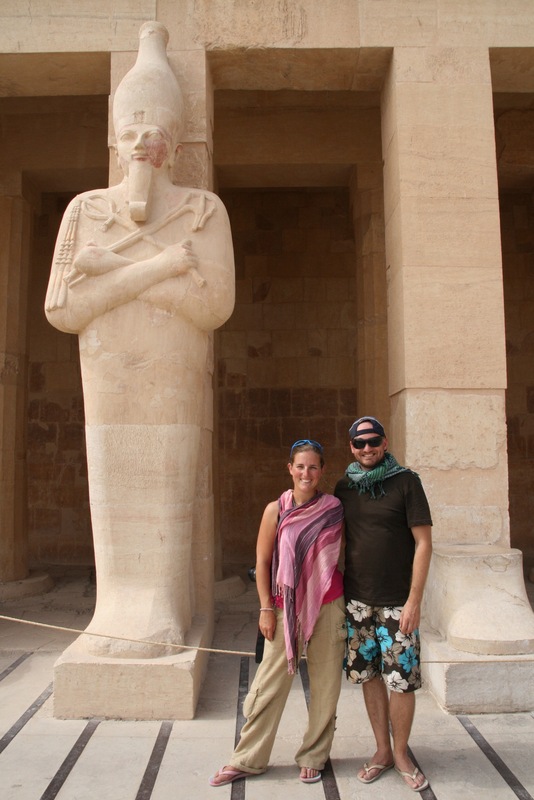 Whether visiting the Temples of Karnak and Luxor, the Valley of the Kings or the rescued temple of Abu Simbel we highly recommend employing the services of a local guide. Walking around these awe-inspiring sites without one is like watching the television with the sound off, you don’t quite know what is going on. 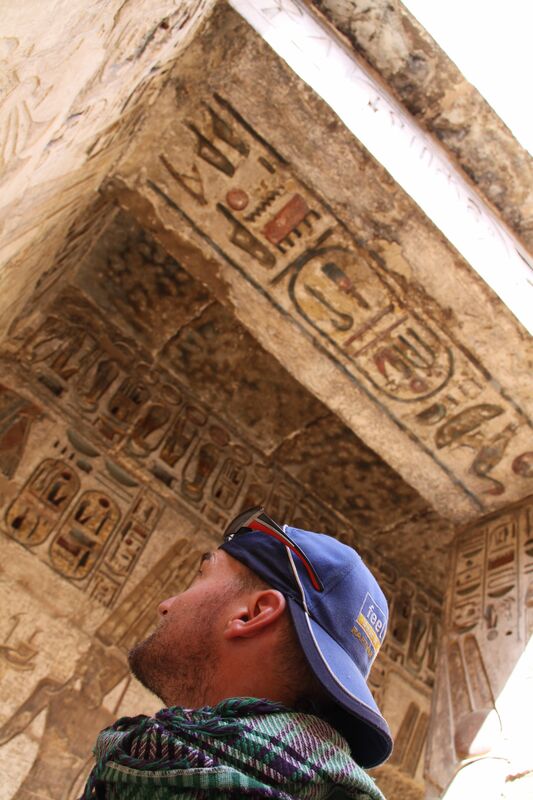 Keep an eye out on Facebook as we celebrate ‘Egypt Week’ with some of our favourite photos!